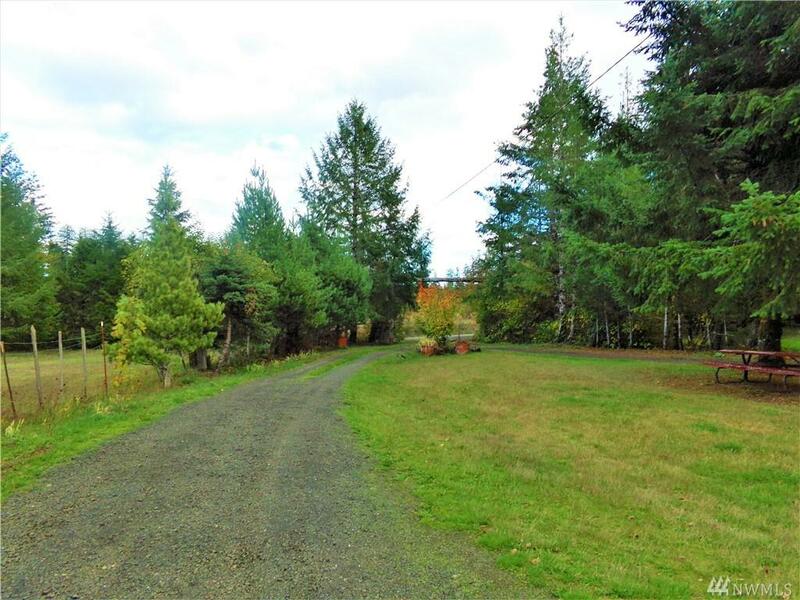 This 5 acre property has it all! A true fixer! 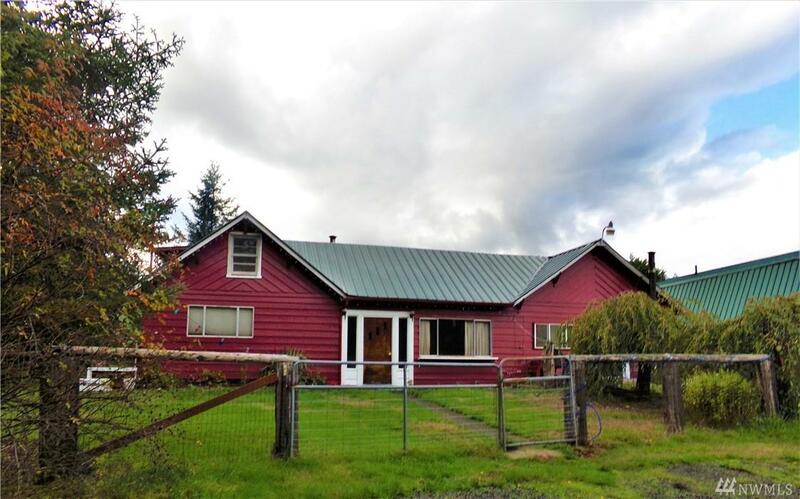 This charming farmhouse has a newer roof, 3 bedrooms, and woodstoves to keep you warm. The garage has been converted into a livable space, with a utility room, and parking for one vehicle. 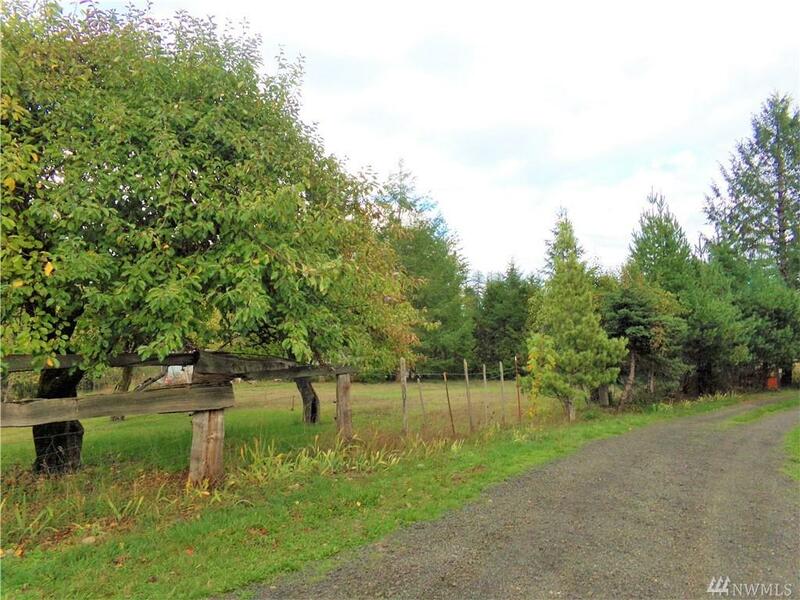 Nice shop, plenty of room for horses, gardening, and all your outdoor entertainment. Listing Courtesy of Berkshire Hathaway Nwreshelton.